UK Atmospheric Post-Black Metallers FEN have announced that work on what will be their fourth full-length album has begun and is progressing well. As things stand, the band anticipates that it will be ready for release towards October/November of this year. 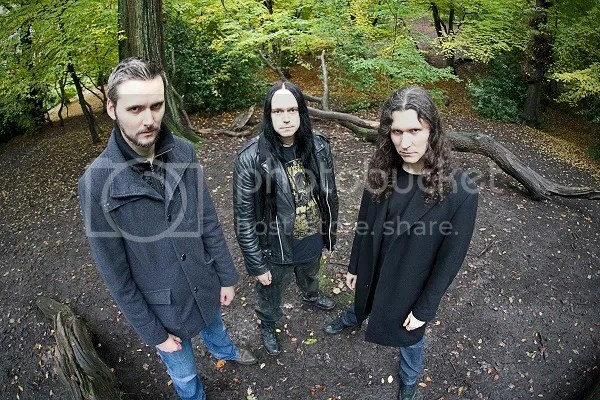 The as yet untitled album will be a follow up to 2013’s critically acclaimed “Dustwalker”, and will once again be released on Aural Music’s Code666 label. 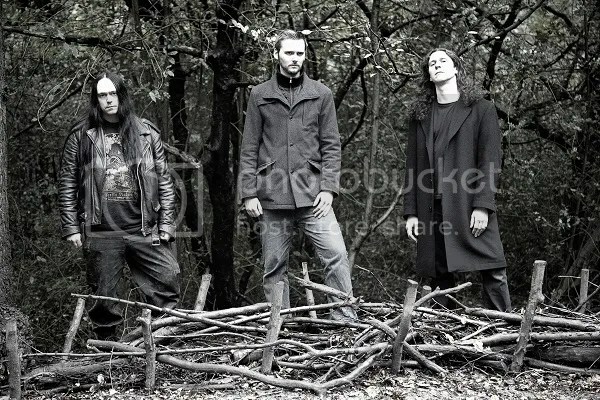 Named after one of the more desolate and haunting regions of England, FEN, whose sound has been variously described as post-black metal, shoegaze and progressive, was formed in 2006 by The Watcher on guitars and vocals and Grungyn on bass and vocals, with the three-piece’s lineup being completed by Derwydd on drums. It is the very fact that the band has been so difficult to pigeon hole into one genre or another, due in large part to its musicians desire and insistence on maintaining the freedom to create and develop their own sound without having to conform to any strictures, that has gained FEN a wide fan base. These guys are keeping the flame burning for prog black metal i wish them well in all they do, and at the same time give thanks to all their comtepories who are of a similar understanding, long may they continue in their quest in all that they do.